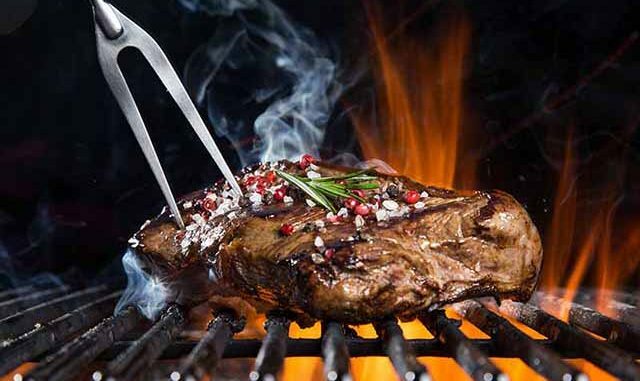 If you’re planning for an event and intend to hire a BBQ catering service to add some tasty meat to your list of cuisine, the following tips will help you find the right caterer easily. Finding an excellent BBQ catering service starts with a bit of research and asking the right questions. You can start your research by asking for recommendations from friends, family members, or colleagues. Make sure you get the names of three caterers at least. Go online, check their websites, read reviews of past customers, and compare their quotes. Contact each of the listed caterers and talk to them on phone. Observe how they communicate with you. It’s important to hire caterers who are easy to communicate with. Make sure you ask them the right questions before you finally opt for any. You need to make up your mind about how many guests you want to see at your event. 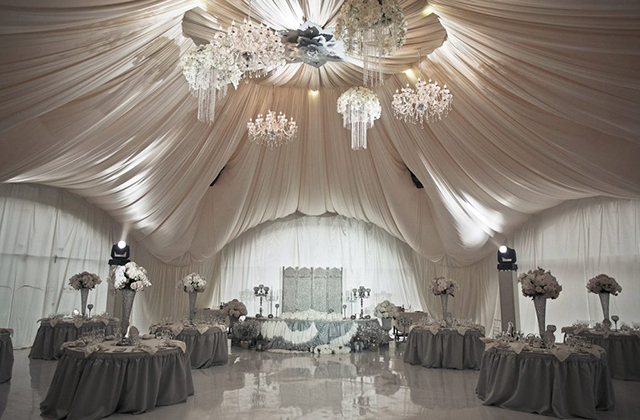 You may decide to admit guests strictly by invitation or to throw the event open for any friends and family members. Consider the size of your expected guests before you hire any caterer. How long have you been in the BBQ catering business? All events are not exactly the same. It’s important to hire a BBQ caterer that have the experience of taking care of the appetite of your guests. Ask your potential caterer about how long they have been in business. While the number of years a BBQ caterer has been in business may not indicate the quality of services they render, it gives you an idea of who you’re dealing with, and what to expect. Also, ask for references and telephone numbers of at least three past customers so you can speak with them. 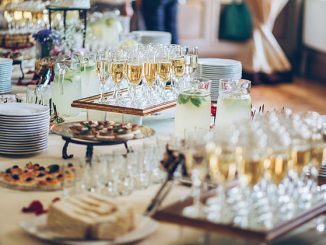 What is the maximum number of guests you have catered before? Ask the caterer about the maximum number of guests they have ever catered for. Ask them without revealing the number of guests you expect at your event. The answers the caterers provide will help you draw an inference on their level of experience regardless of prior claims. Some caterers may answer with false extremely high figures. Simply ask them about how they were able to cater for such large audience, if they fail to convince you, they are probably not an expert caterer after all. It’s important to have an idea of what to expect when you hire any BBQ caterer. Before you hire any, ask for samples or presentation photos of past work. From the samples or presentation photos you can deduce the quality of service to expect when you hire the caterer. How many waiting servers are provided per guest? It’s important not to keep your guests waiting before they are served. Before you hire any caterer, find out how many waiting servers they provide per guest. 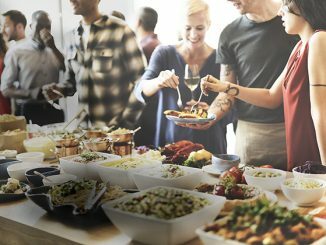 Depending on the number of guests you expect at your event, you may have to make a decision that will include more servers than you actually need, all in favor of your guests. Ensure any caterer you hire can provide the adequate number of waiting servers per guest. Don’t starve your guests at your event. Several things happen during events, and one of such is prolonging the ongoing event beyond the expected time. As such, it’s important to inquire about overtime charges before hiring any caterer. Prepare for the unexpected and plan ahead. 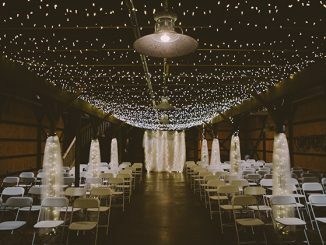 If you know what to expect as overtime charges, it will be easier to plan your event around your budget. Some BBQ catering services request for a percentage of the entire charges before catering for events. Before you hire caterer ask about their payment terms and conditions.Some even request for the complete payment. If you have to make any deposit, make sure you get a receipt after such payment. And if you decide to hire, ensure all agreements are written and keep a copy as proof. While some caterers may ask you to pay in cash, others may request payment via credit cards. What happens if you have more guests than expected? Sometimes the guests you invite may decide to come with one or more of their friends. As such, you may have more guests than you expected at your event. 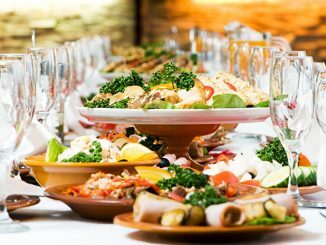 It’s important to consider such situation before reaching an agreement with your caterer. You may not feel delighted if some of the friends of your guests at your event are starving while others are overfed. Reach an agreement with your BBQ caterer on how to cater for unexpected guests. After asking all the aforementioned questions, and carefully considering the responses you get, you’ll find it absolutely easier to hire the right BBQ catering service provider for any event.